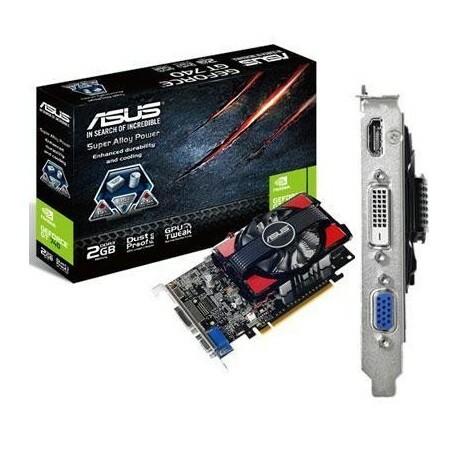 The ASUS GT740-2GD3-CSM which features gigantic 2GB DDR3 memory on board and supports DirectX 11.1 & OpenGL 4.4. Embedded with ASUS exclusive Super Alloy Power graphic cards can reach to 15% performance increase 2.5 times longer product lifespan and 350C cooler operation. 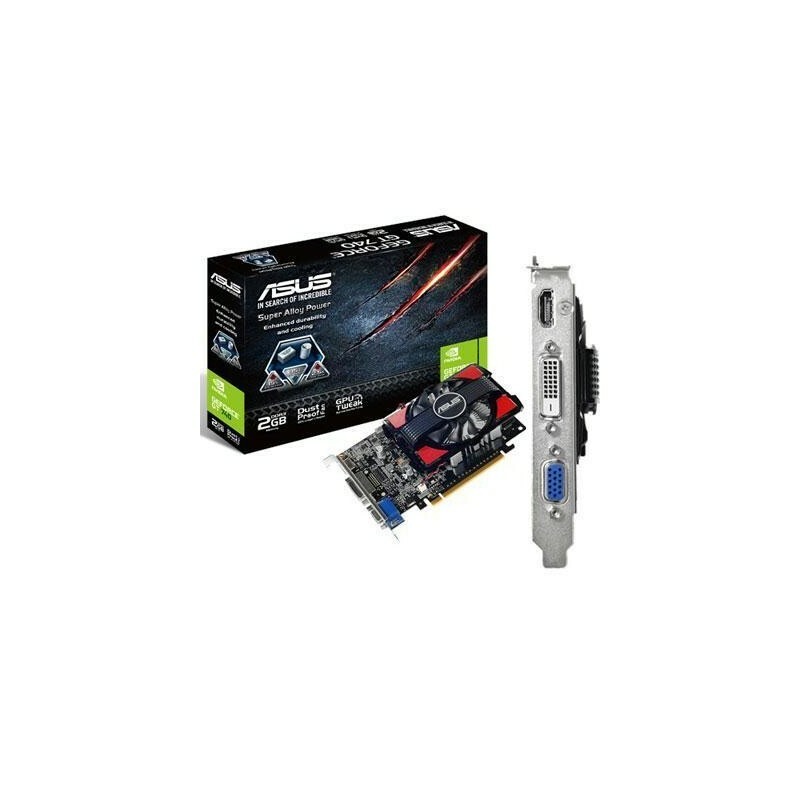 In addition to solid hardware specification ASUS exclusive GPU Tweak functionality provides thoughtful and intuitive tweaking in all overclock scenario. GT740-2GD3-CSM with all these eye-catching features now offers users all over the world a chance to experience stunning gaming environment and longer lifespan!